Facebook – The New MySpace? Remember when Facebook was fast, purpose-built and generally beat the pants off MySpace? That doesn’t necessarily seem to be the case anymore. With all the extra bloat, advertisements and the insufferable “apps” available now it’s hard to remember what the real purpose of Facebook was- To communicate. It seems like once they opened registration to all, allowed user-created apps and tried to keep being everything to everyone the purpose and Facebook message has disappeared. * Facebook is a LAMP (Linux, Apache, MySQL, PHP) powered system. They have great technology behind their site and have developed many interesting technologies around their core applications. * Insufferable annoying Apps that seem to do absolutely nothing but clutter my “requests” section. I don’t care if someone superpoked me or gave me a flower. I can’t believe people pay to send these things. * Too many ads, too much clutter. Get back to what Facebook was supposed to be! * Allows for some “social stalking” How many times have you talked to someone else on Facebook in real life only to have them bring something up from the social network? Great. * Time vampire. I believe that there are quite a few people out there addicted to this particular social network. While I use Facebook sparingly, I can say that it has a purpose but it has been a bit over-done. I believe that simple is better. Facebook, can we have the site from about a year ago back? Can there be a “bloat-free” lite version available? How do I get rid of all the junk that has been added over the years? Please make us a version that is simple, works and provides what Facebook originally set out to do. 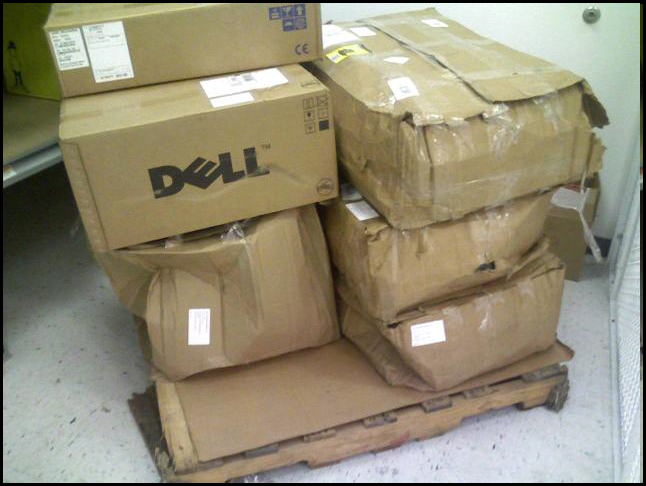 Your Shipment of Fail is Here! 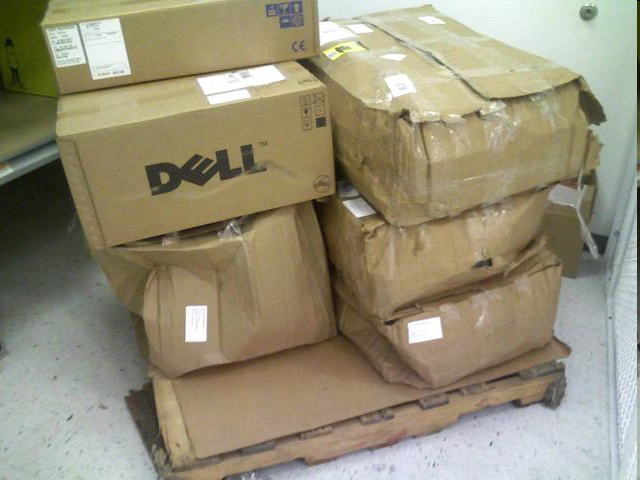 Hey there, your shipment of fail is here!